Your home is a reflection of your style – shouldn’t that carry over into your home closet spaces? 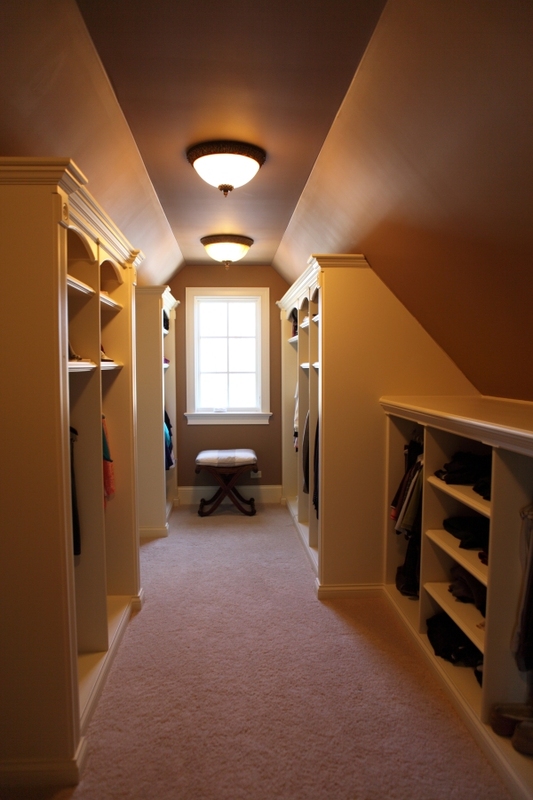 Make the most of your closet space by having professionally built custom closets. Custom built closets not only look chic but with the help of a professional designer the space will be fully functional and will compliment your home’s trim and color treatments. Whether you are considering renovating your existing home or building a new custom home consider hiring a professional to design, build and install your custom closets. Battaglia Homes’ team of professional designers and craftsmen can make your closet space fully functional and look elegant at the same time. For more information about Battaglia Homes visit our website at http://www.battagliahomes.com/index.html or call us today at 630-669-4280. We appreciate hearing from you! Leave your comments below.